​FPY hosts a fun regatta at the end of the season, where Canoe Kids, Regatta Ready Kids, and Sprint Trainers can compete at sprint racing. If you would like to paddle with your children at this fun event, please purchase a family membership. 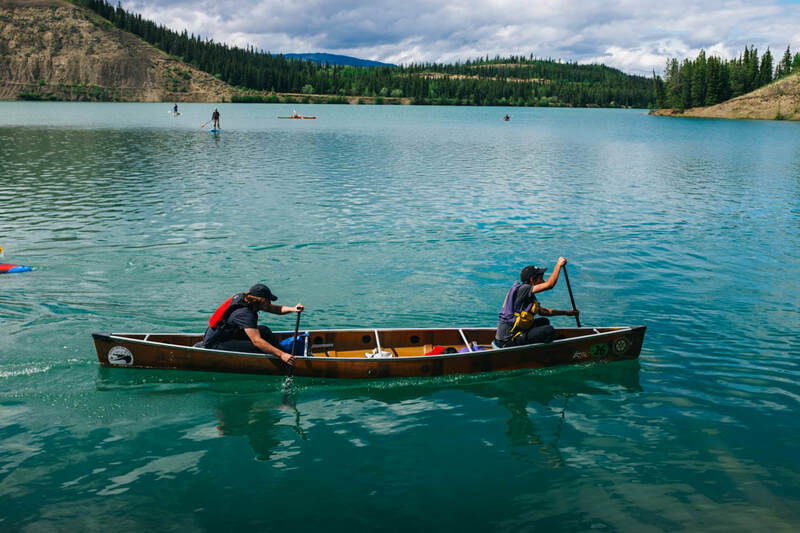 ​​To participate, you must become a member of Flatwater Yukon for insurance purposes.